Channel 5 News – 5 for Good! 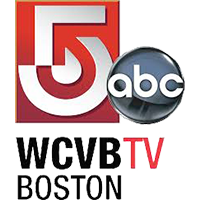 We were so excited to be featured on WCVB’s “5 for Good” segment on Channel 5 News! The news piece highlighted our students and the work they do around the community as well as special interviews with one of our students and our Executive Managing Director, Christina King! Watch the full segment below!